Whether the Rohingyas or ‘Bengalis’ are bona fide citizens and whether they have or deserve temporary and permanent identity documents are among most important questions in trying or helping to solve the chronic plight of the ‘stateless’ Rohingyas in Myanmar. However, actual citizenship and identity documentation policies and practices in Myanmar are regressive and arbitrary. Nyi Nyi Kyaw will discuss the three documents that the Rohingyas have held or are given instead of the more permanent Citizenship Scrutiny Card (CSC): the National Registration Card (NRC); the Temporary Identity Card (TIC or White Card); and the National Verification Card (NVC). 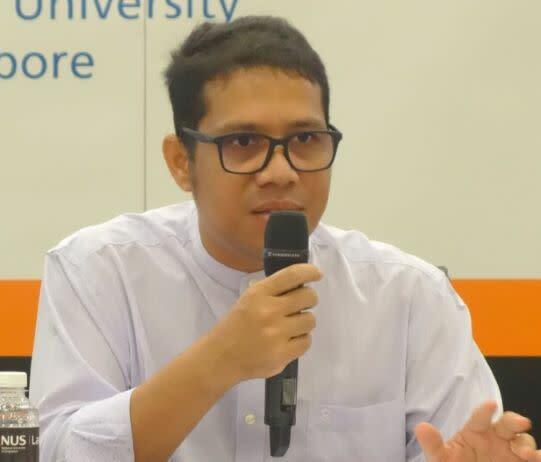 Nyi Nyi Kyaw has been a visiting fellow in the Myanmar Studies Programme of the ISEAS Yusof Ishak Institute in Singapore since January 2019. He received his PhD in international and political studies from the University of New South Wales in 2015. He was a postdoctoral fellow at the Centre for Asian Legal Studies at the National University of Singapore from August 2016 until December 2018. 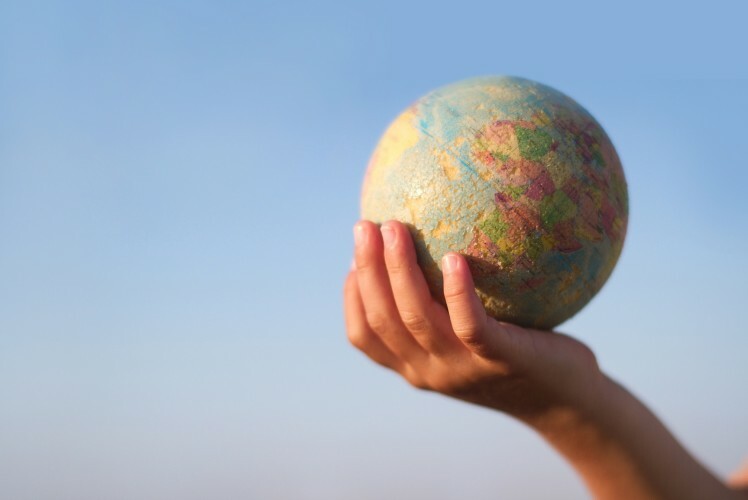 He works on identity, religion, nationalism, social movements, citizenship, law, and constitutionalism. His country of specialization is Myanmar but he closely follows Indonesia and Sri Lanka where religiouslymotivated nationalism and populism affects electoral and nonelectoral politics. His research has been published or is forthcoming in the Review of Faith & International Affairs, Journal of Immigrant & Refugee Studies, Social Identities, and Chinese Journal of Comparative Law. He has also contributed to several edited volumes on religion, constitutionalism, and citizenship.